Chapel End is a small former through station on a now truncated branch in the Midlands. 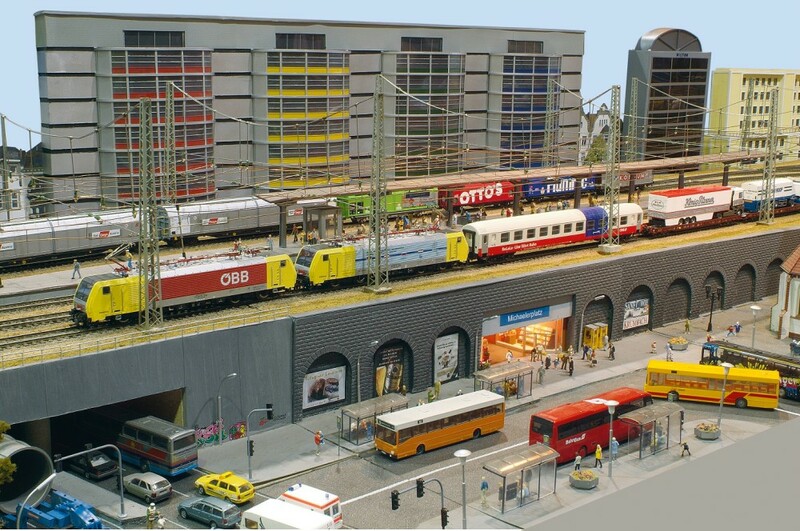 It is built on a pasting table and uses Hornby Skaledale buildings. 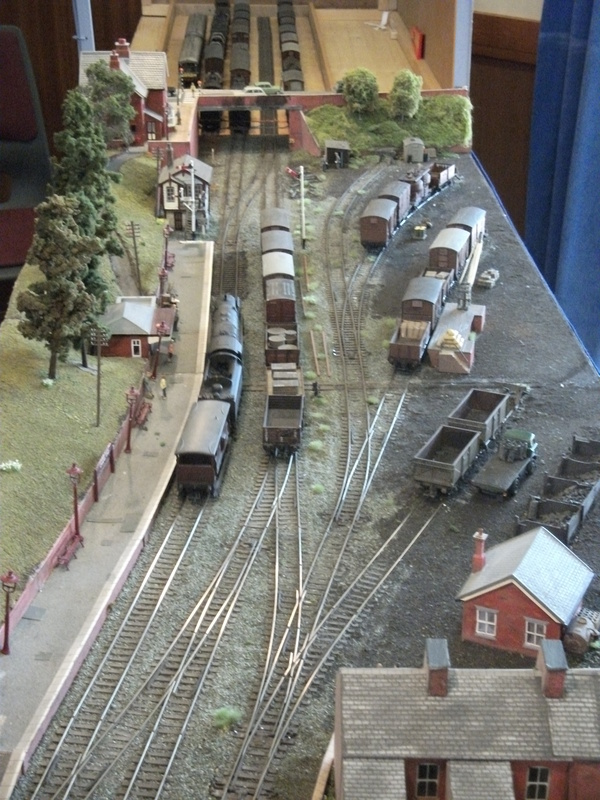 The line is worked by former LMS & BR steam & diesel locomotives. 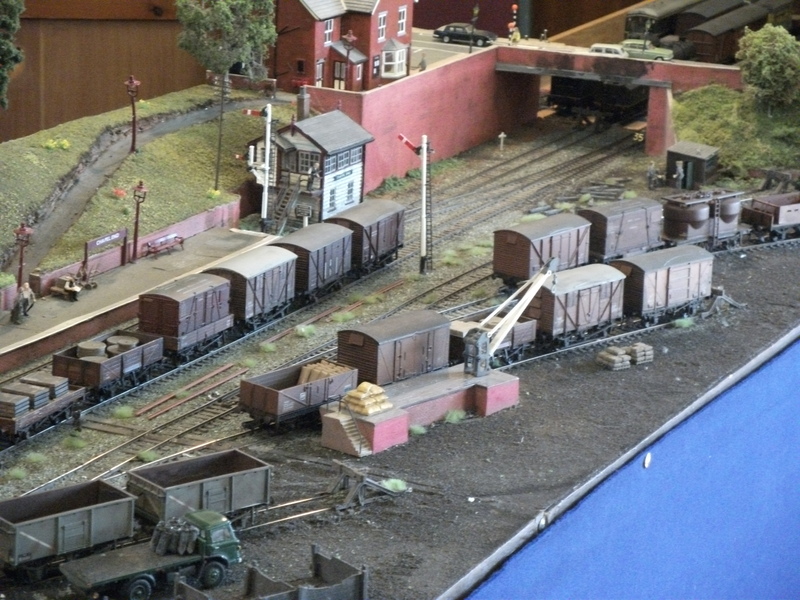 Much shunting takes place in the yard with local passenger trains putting in the odd appearance. The layout requires an area of 14’x 5′ including operator space. 2/3 Operators are required. Transport by Car. Estimated Costs -no more than £70 depending on distance. Please note that I prefer one day shows. A two day show will only be considered on an individual basis and will require 4 operators & accommodation.